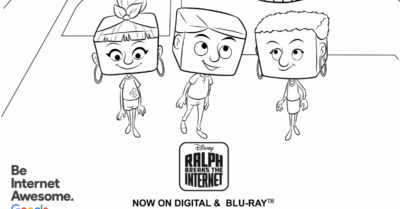 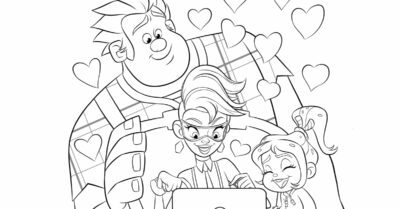 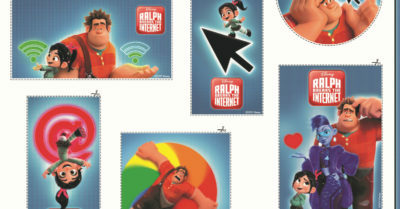 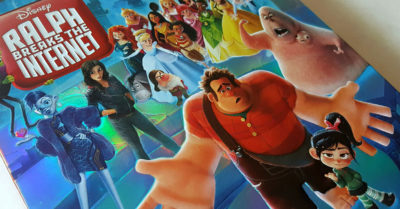 Download the free Disney Ralph Breaks The Internet be brave coloring page, so your kids can be reminded to be internet awesome. 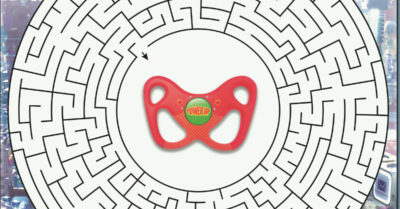 Download the free Ralph maze, so your kids can test their skills. 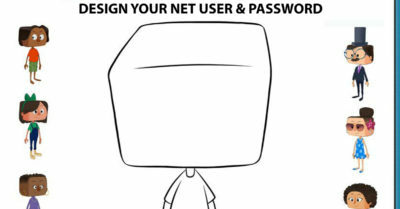 You can print it out or you can just save it to your computer.